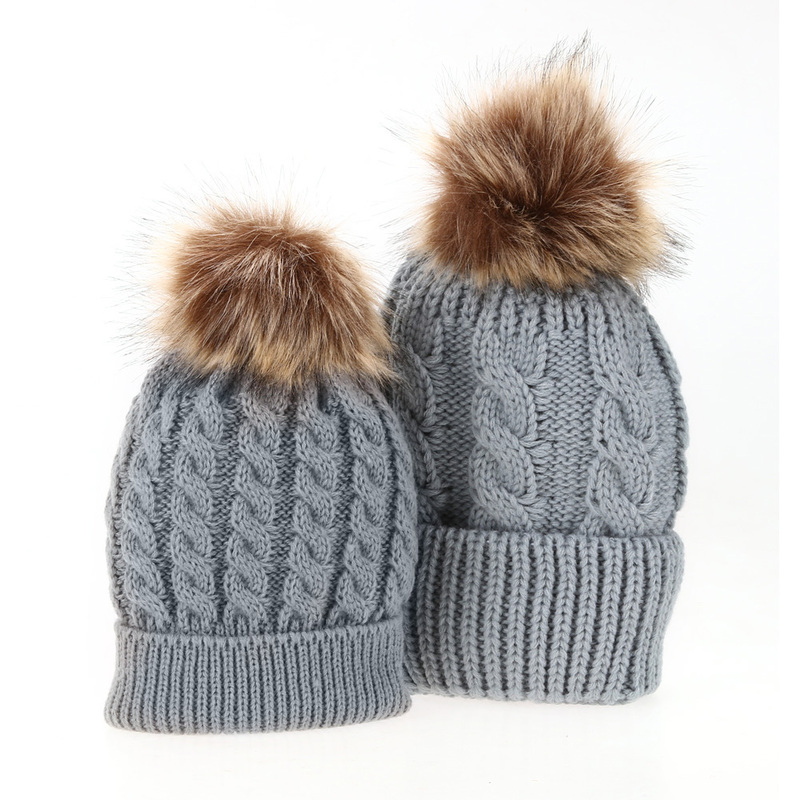 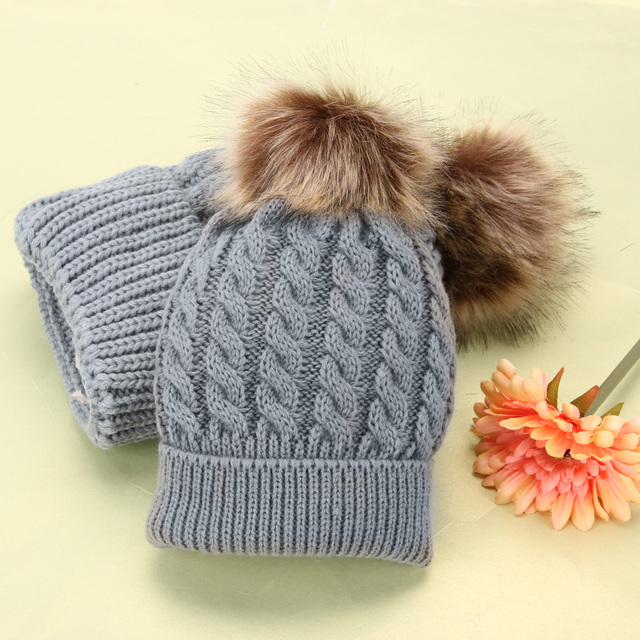 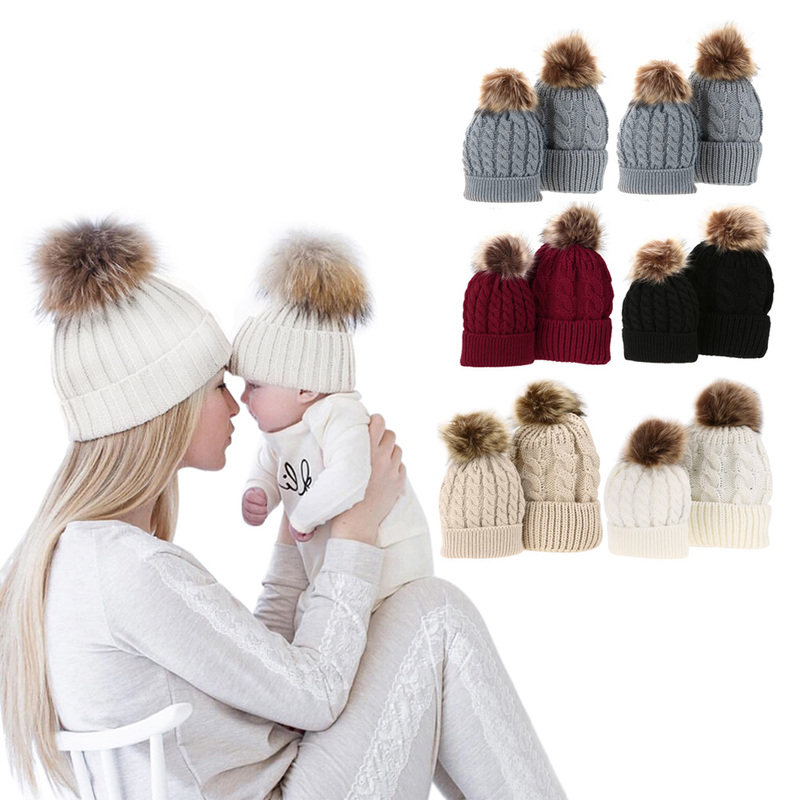 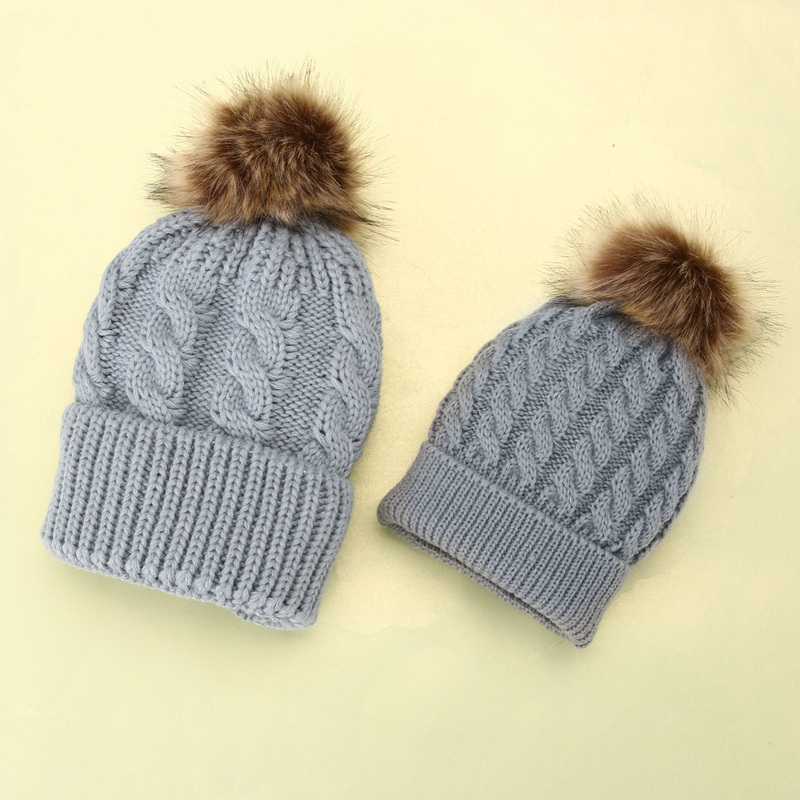 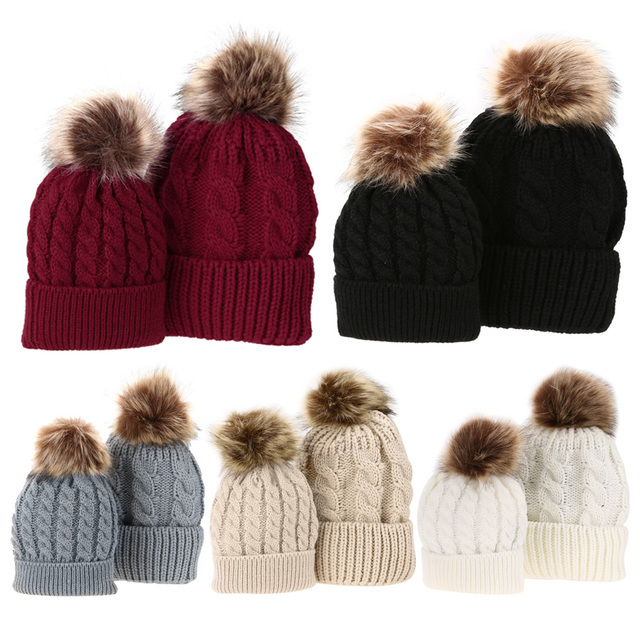 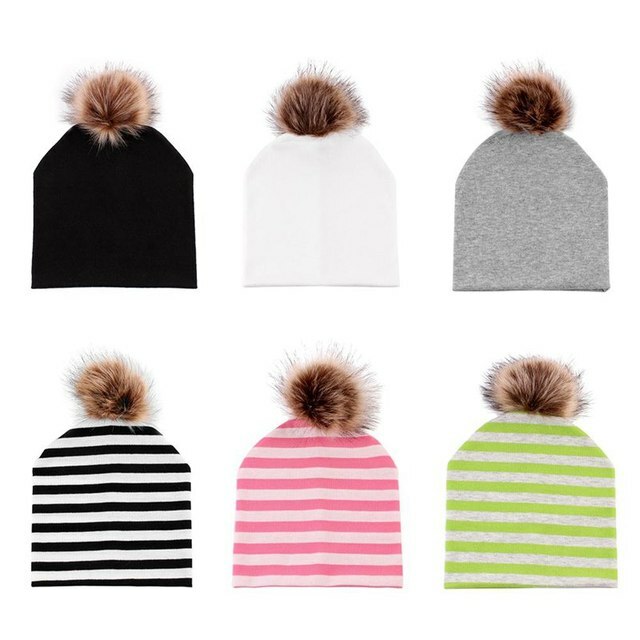 Fashionable Western style winter knitted hat. 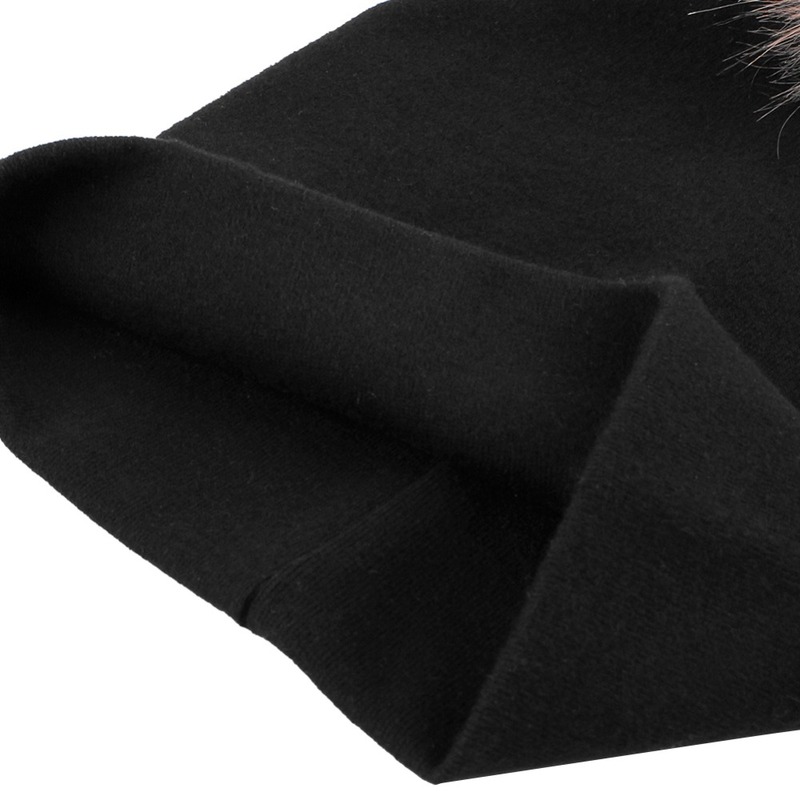 Arrived in great condition, in time and great material. 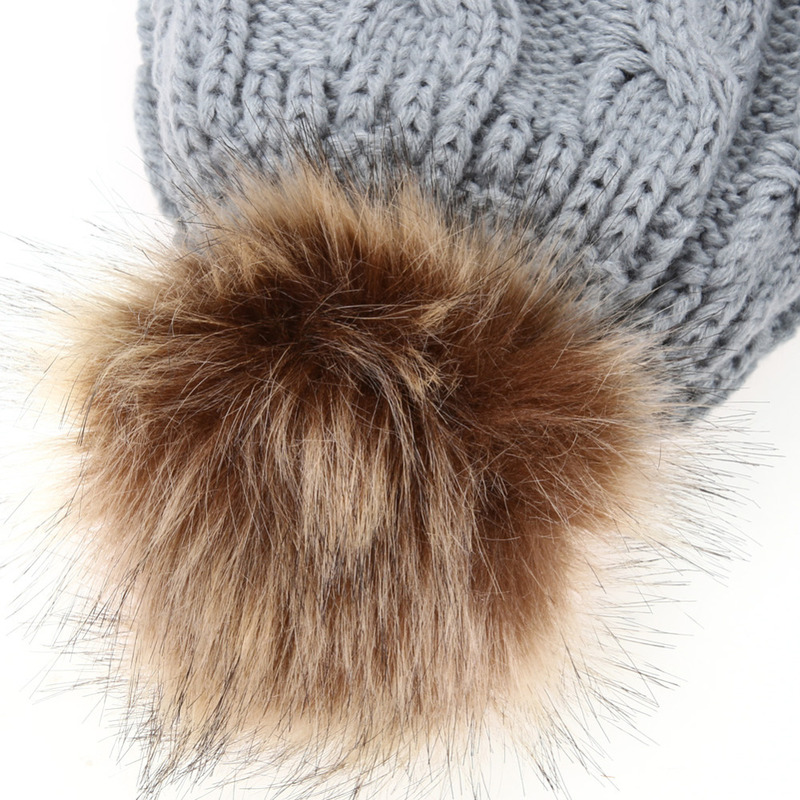 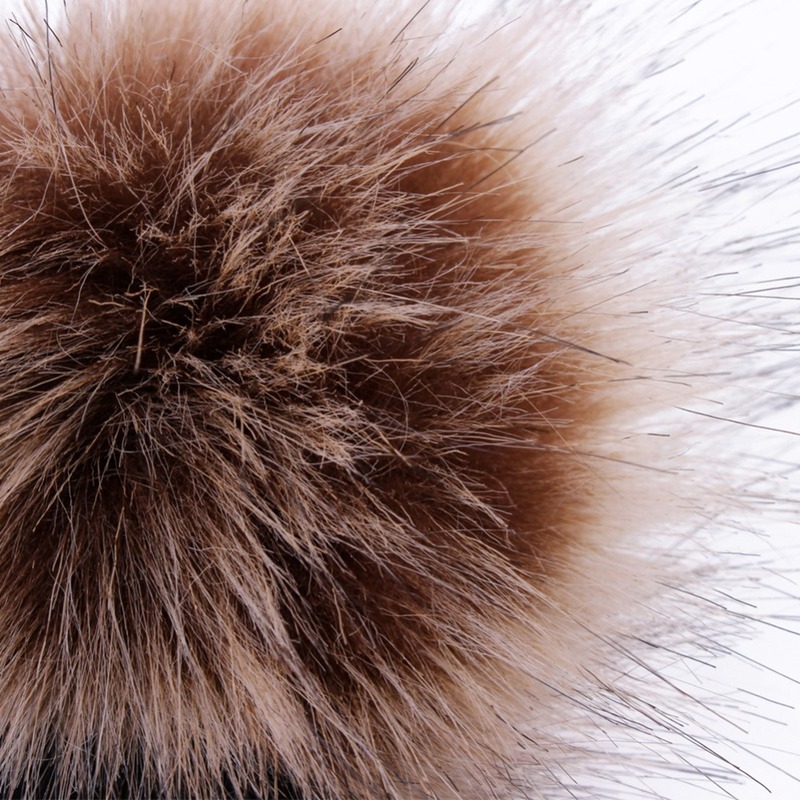 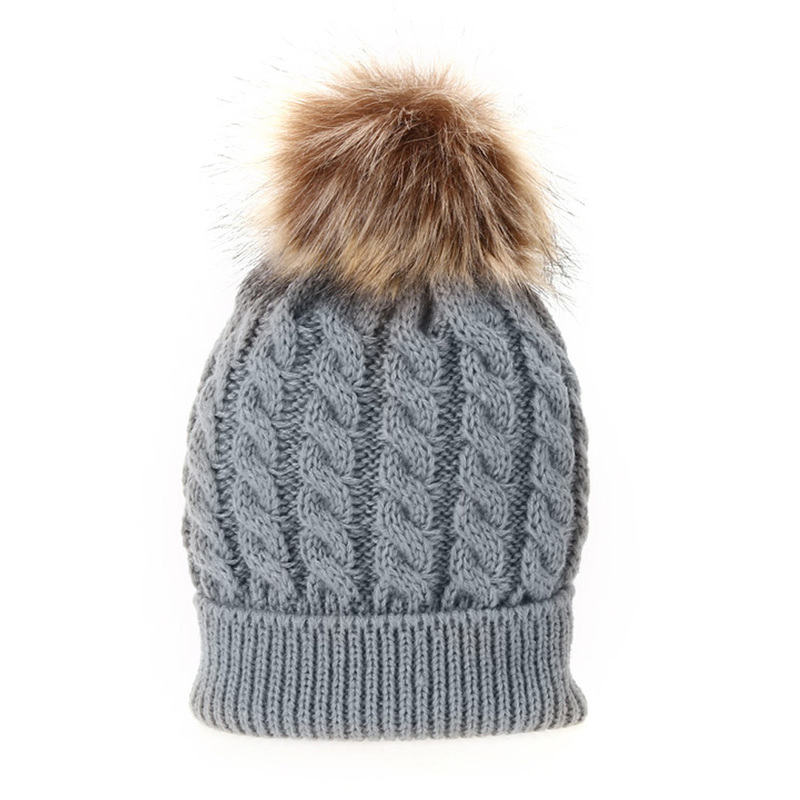 Super cap, Pompon not detachable.